EXTREMELY WELL CARED FOR HOME, with SUITE/MTG HELPER, complete with SEPARATE ENTRANCE! Centrally located in Clayton Heights makes this the perfect family home! FANTASTIC LAYOUT provides main floor kitchen as well as a Den (perfect for the professional/student), Jack & Jill bedrooms upstairs with shared ensuite, oversized Master Bedroom with Spa Like Ensuite, and this property also comes with a lane access DBL GRG with lots of storage! 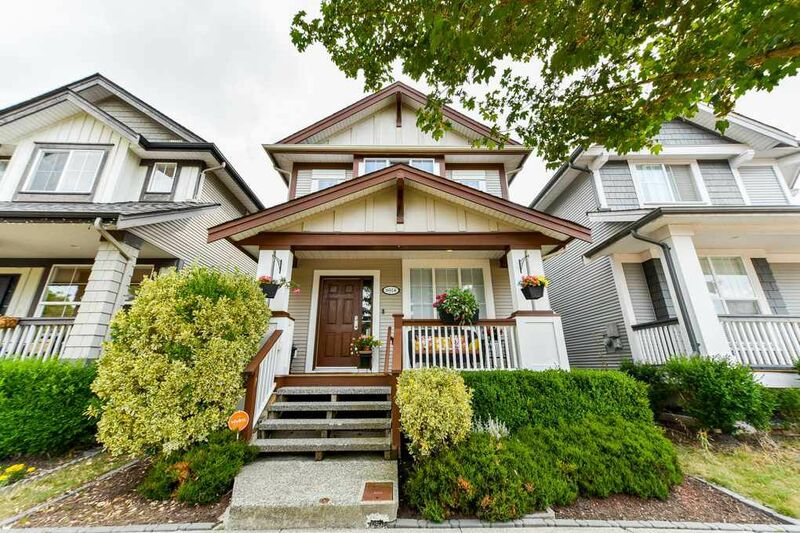 Walking distance to both levels of schools (Hazlegrove Elementary - 1 Block & Clayton Heights Secondary - 2 Blocks). Also within walking distance to the following : Shopping, transit, parks, walking trails, Dublin Pub, and much more! OPEN SATURDAY/SUNDAY SEPTEMBER 8th & 9th 2-4PM!